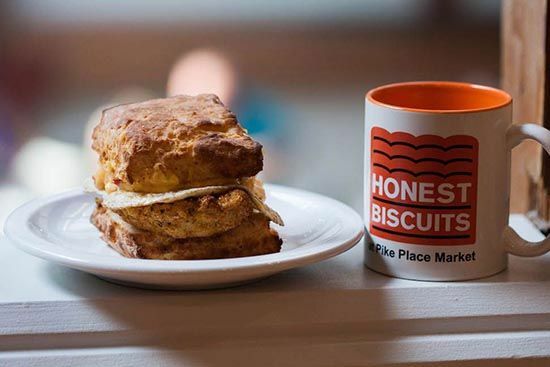 Honest Biscuits are being sold in a new part of town: the Ravenna and University District area. 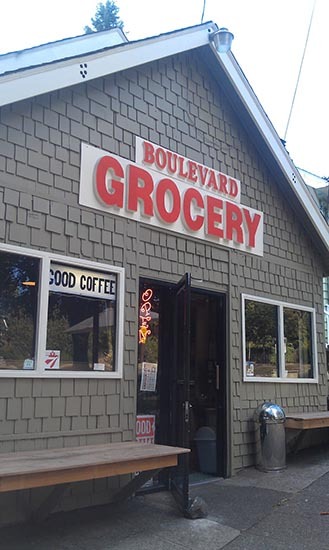 Boulevard Grocery, on Ravenna Boulevard, now carries four kinds of Honest Biscuits, including the new Old School Biscuit with peanut butter and local jam. 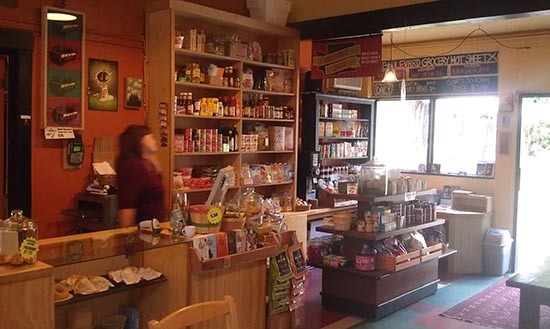 The place is a great combination of neighborhood market and coffee shop. 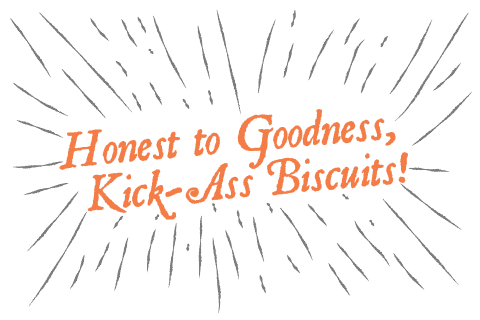 Stop by and tell them we sent you. 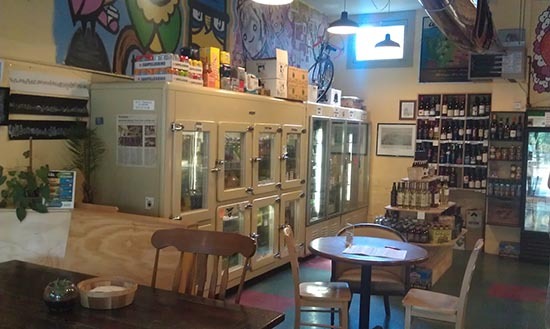 Comfortable and relaxed environment inside. 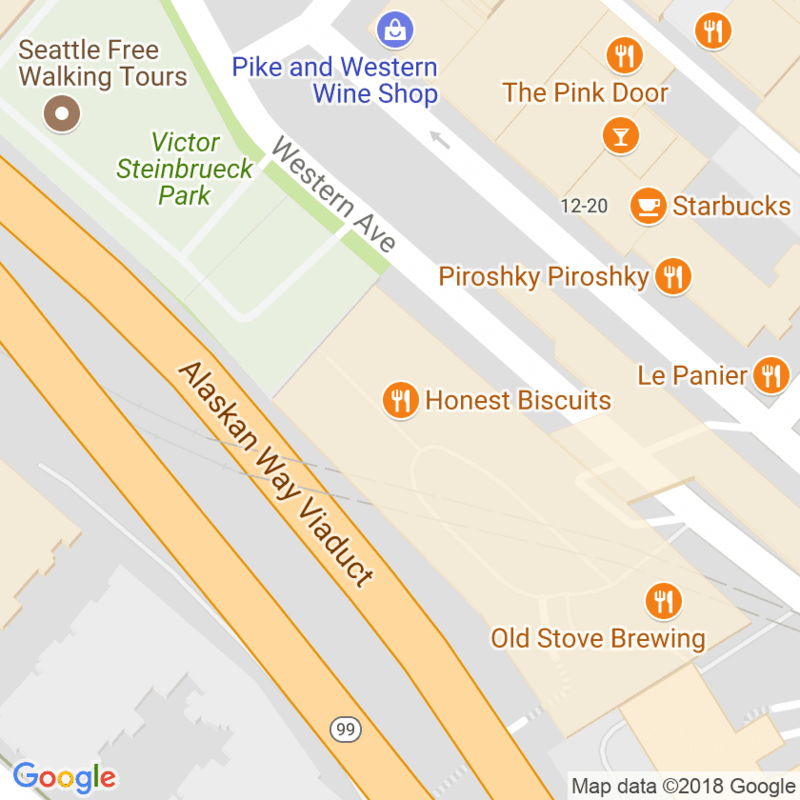 And they sell other great things like beer, wine, and local Seven coffee.